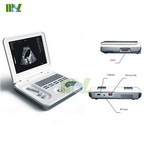 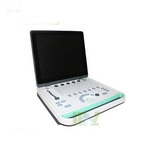 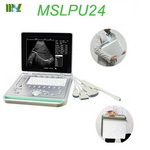 MSLCU19 full digital color doppler ultrasound scanner is available for the diagnosis of abdomen (including GYN and OB), cardiology, vessel and small parts, with the following scanning mode: 2D, CFM, PDI, PW and M to provide the best resolution and sensitivity. 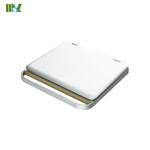 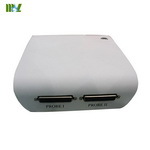 only need to connect it to computer by USB cable and install the software in the computer. 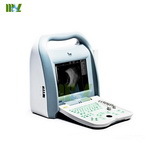 Then can realizable the function as a computer based ultrasound B Scanner. 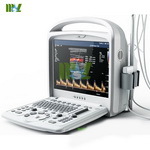 Standard:60R/3.5MHz Convex,Measurement: distance, circumference, area, volume, EF rate, heart rate OB measurements: EDD, GA, FW (with BPD, GS, CRL, FL, HC, AC).If you have any problem,please contact Grace. 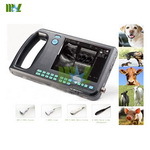 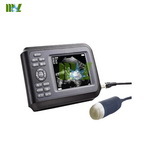 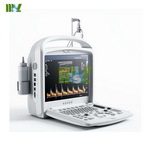 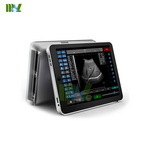 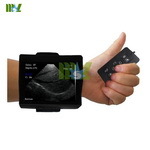 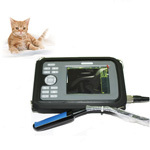 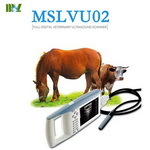 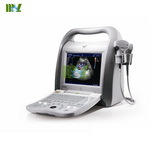 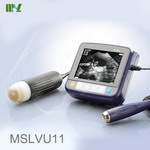 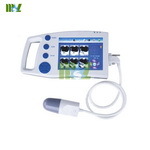 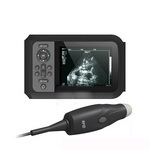 used in Human,animal,bovine,sheep,etc.5.5 inch TFT color LCD Veterinary ultrasound equipment used in bovine, sheep, etc.